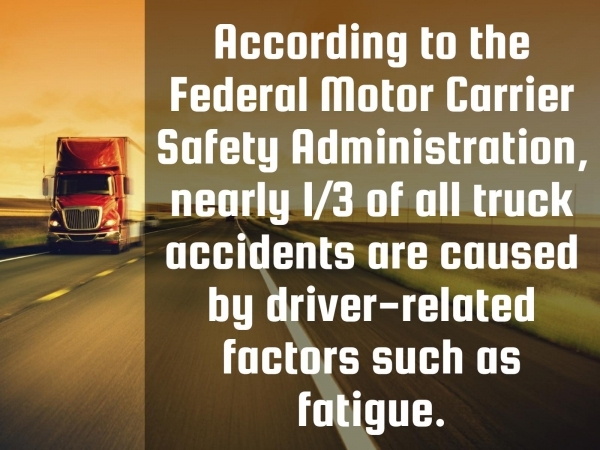 Commercial trucking accidents cause devastating injuries and even death to some victims of the accidents. 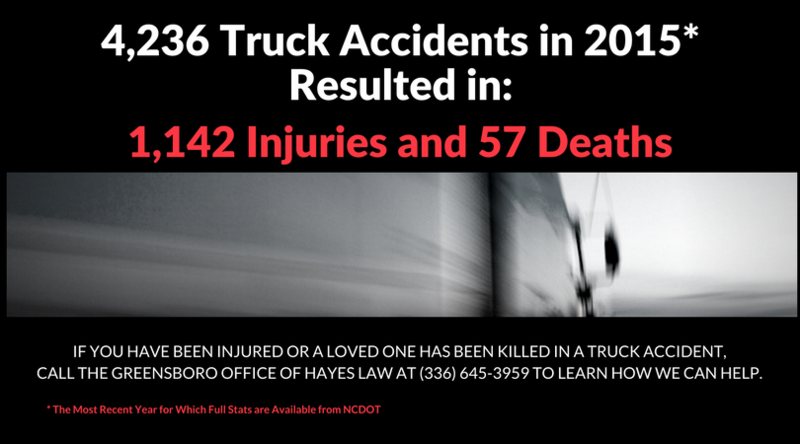 At Hayes Law in Greensboro, North Carolina, our experienced truck accident attorney and staff are committed to helping injury victims and their families recover the compensation they need to heal. 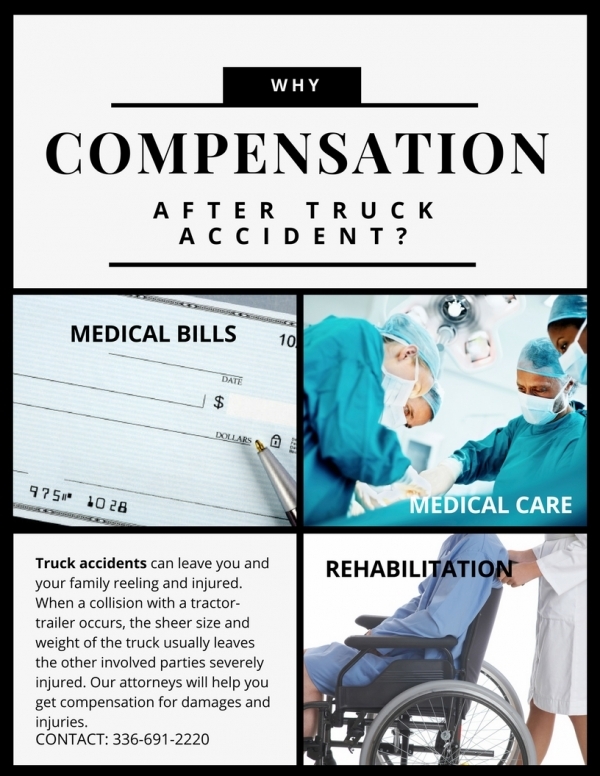 Who Is Responsible for Your Injuries in a Truck Accident? During the investigation of your case, we can determine which parties are responsible for your injuries and pursue legal action to hold them accountable. Because of the complex legal nature of commercial trucking accidents, it is advisable to seek out an experienced attorney to protect your rights and help you get the best settlement or verdict for your family. Insurance companies often have teams of lawyers and insurance adjusters working hard to deny your claim, delay payment on your claim, or reduce the amount they will pay to you. That is why you need a legal team on your side. At Hayes Law, our team has the experience and resources to investigate, negotiate, and litigate your case to get the compensation you need for your injuries. You do not pay a fee until we win your case. Were you severely injured or did you lose a loved one because of a truck accident? Call the experienced trucking accident lawyers at Hayes Law for your free consultation at (336) 645-3959. 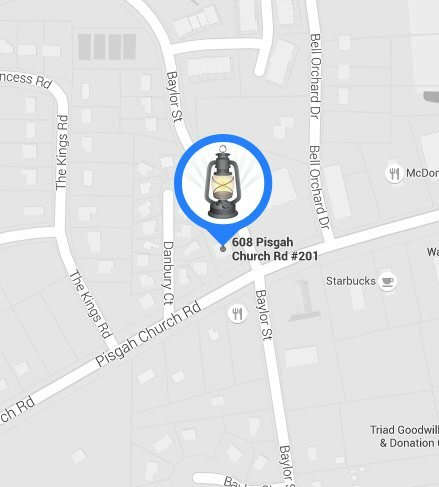 We represent clients from Greensboro, High Point, Winston-Salem, and the surrounding communities in North Carolina. We look forward to representing you.